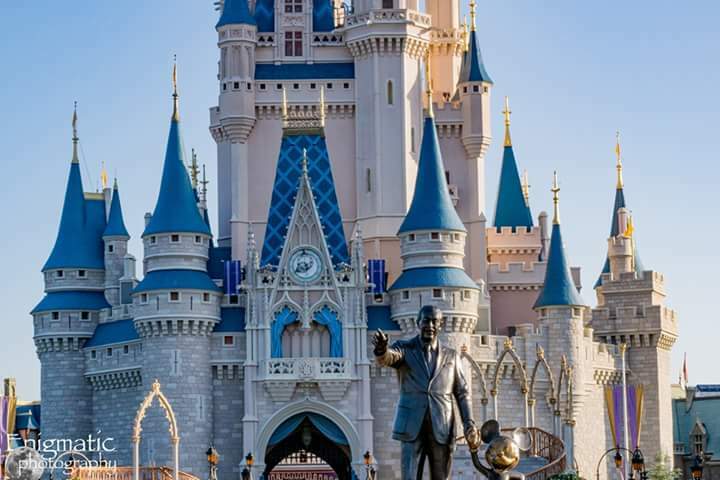 How we saved time and money at Walt Disney World®! Tickets are the most important and probably the most expensive part of your trip! If you plan way in advanced, you will have enough time to save up. The more days you stay, the cheaper the tickets are for each park! We stayed 5 days at the parks- 2 days at Magic Kingdom and 1 day at the other parks. This averaged to about $68/ ticket. This price is only for one day tickets, excluding the water parks and Hopper Passes. Hopper Passes you can go to multiple parks in one day, but they could add $70+ to the ticket prices. The time you are spending going to another park, you could be riding a ride or even be seeing a parade. Hopper Passes are great if you are staying longer than a week! Other than that, stick to a one day ticket/park to save money. Disney parks are huge! You go back to the hotel each night being exhausted, then it is time to do a Disney day all over again the next morning. Due to spending five days at each park, toward the end of the week we were dragging and tired. It is good to have a break somewhere in the week! The hotels always have something going on, and best of all Disney Springs is free! Take a day off to relax, especially if you have kids. It is a great way of rebooting your loss of energy. Next time, we will be buying a 4 day ticket or stay a day longer. We did Magic Kingdom twice instead of taking a day off..talking about feeling blehh. They say you can’t do Magic Kingdom in one day, but you CAN if you do it right! If you take a week vacation, take a day off. The best way to save money on resorts is if you do not stay at a Disney-owned resort. Then again, some resorts on Disney property not owened by Disney are as expensive as Disney’s moderate resorts! We stayed at the Buena Vista Palace that overlooked Disney Springs. It was not owned by Disney, but it still included transportation to each park and a Disney store! If you stay off Disney property, hotels are cheaper, but getting to the parks sometimes can be harder and money will add up with gas and parking. My first ever trip back in 1999, and we stayed at the Carribean Beach Resort, which is one of Disney’s moderate resorts. Disney resorts are sometimes pricier, unless you stay at one of their value resorts, such as the Pop Century Resort, and depending on what time of year you go. If you go during an off season, you can stay at a moderate resort for under $200/ night. Resorts owned by Disney have so many more benefits than the resorts not owned by Disney, such as your hotel key being linked to your Magicband, better transportation locations, you can purchase a refillable mug for the week, extra Magic Hours, you name it! You really get your money’s worth at a Disney resort. If you are staying on Disney property, you are guaranteed a shuttle from your hotel to the parks. The shuttles run every 30 minutes. It is best to get the first if not the second shuttle of the morning. 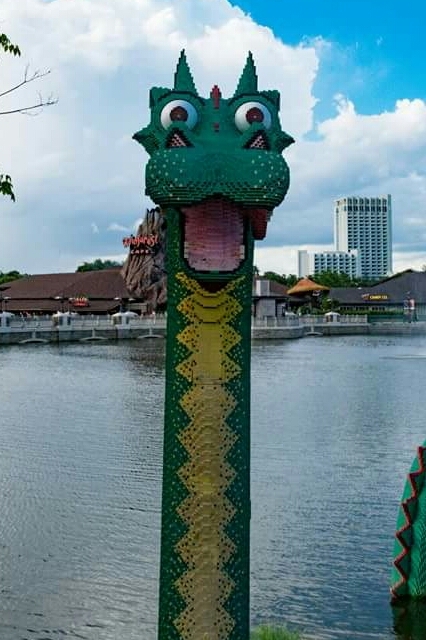 You want to arrive at each park before it opens. Each shuttle has a stop where you get on and off. DO NOT drive to each park. Parking is $20, not including gas. That adds up quickly! Some of our friends drove each day, and even though our shuttle stopped at other parks and hotels, my group still got to where we needed to go before they did or arrived around the same time. Taking a shuttle around Disney saves money and is very efficient! Trust me, the bus drivers get you where you need to be quickly. Shuttles are even handicap accessible. When you first get to a park, they do bag checks and a random selection of who should walk through the metal detectors (except at the Magic Kingdom, everyone has to). The lines may seem long, but they get you through quickly and efficiently. A lot of people like to run for rides when you first get through the gates. The best thing to do is relax and wing it. 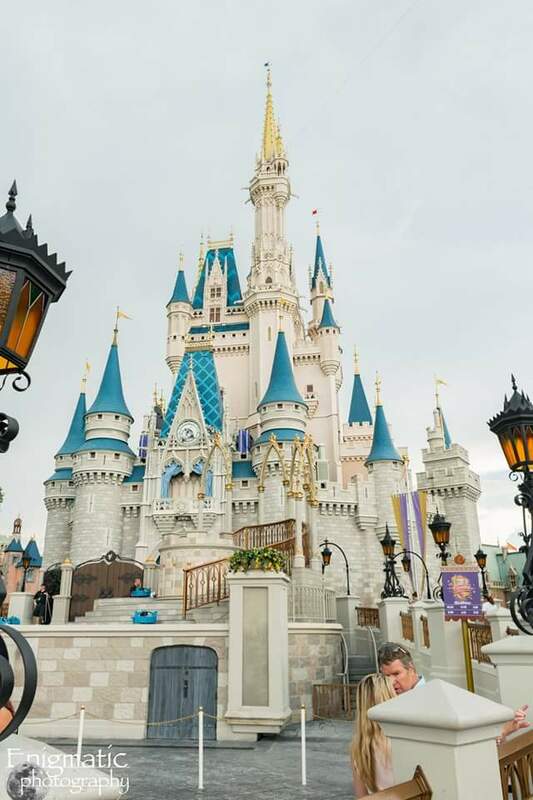 There are always photographer cast members at the front who will take pictures for you in front of the park’s main icon, there are entertainers lurking around you might miss, and you can always find a busy ride with no line. For example at Animal Kingdom, we hit the Asian part first because our Fastpass was in that area. We walked around, shopped, watched the monkeys, and got to walk right on to the Kali River Rapids without having to wait at all- which not long after reached a 70 minute wait. My group had a Fastpass for it that afternoon, but we got to ride that fun and wet ride twice! If we had not taken it easy to look and see what was available, we would have only been able to ride it with our Fastpass. At Epcot, you usually have to have some sort of Fastpass to meet Elsa and Anna, or else wait in line for a good while. Because we winged it, we were able to meet them with just a 5 minute wait! The key to doing and seeing more when you first get to a park is to just relax, walk around, and see what is available! Fastpasses are a great way to save time at Disney. If the wait line is 90 minutes for a ride, you may only have to wait 15 minutes. If you are staying at a Disney resort, you can book your Fastpasses 60 days prior to your arrival date. If you are not staying at a Disney resort, you can book your Fastpasses 30 days prior to your arrival. 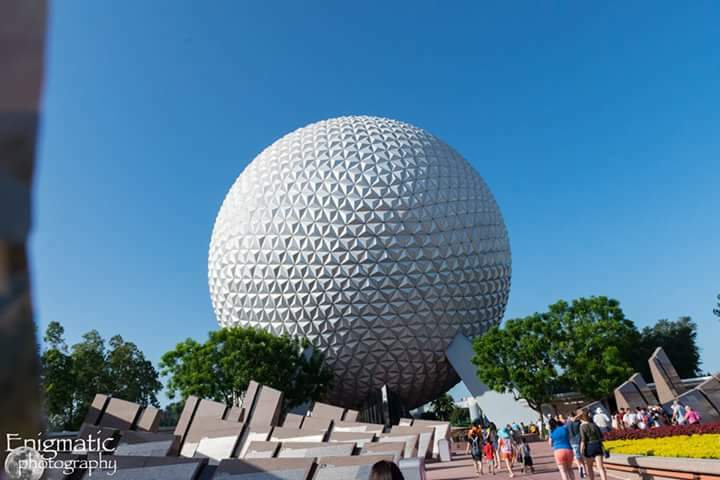 The best time of day to book your Fastpasses is late morning, early afternoon, except at Epcot (will explain later on). You are guaranteed three Fastpasses at first. After you use up the three, you can get one Fastpass at a time. In that case, book your Fastpasses earlier in the day to get more later! You have an hour to get to your Fastpass ride or event, so no need in hesitating to get there! If you do want to get there right when there Fast pass starts, you are allowed to scan your Fastpass 5 minutes before your given time. It really is best though to not rush to your Fastpass. Rushing can make your trip feel stressful and rushed- you don’t want that at Disney. Make sure, too, that you Fastpass the rides with the longest wait times! Characters at Disney will change your life forever! They are so in character and will always make you smile with a feeling of satisfaction. Your “My Disney Experience®” app will show you their times and locations. Some characters you can walk up to, others you may have to wait a bit. Then, there are those you may have to keep an eye out for an available Fastpass because the wait lines are too long, like Cinderella for instance. Characters take about a 15-30 minute break. Sometimes longer, sometimes less. Keep an eye on their visitation times and arrive 15 minutes before their greeting times begin. If you do that, you will be guaranteed to meet the character. If you jump in line without arriving early, it may be their break time very soon and you will have to wait longer to meet them by missing your chance the first go-around. That is just a waste of time. Food at Disney can be expensive. The best part is you can bring food into the parks! Go to Costco and get bundles of things such as chips and granola bars to snack on through out the parks. Sandwiches are the easiest thing to carry around and eat on. If you want to have a meal at a quick service, and even though they are priced $15 and under, it can still be pricey. The best thing to do is to get a kids meal. It comes with an entree, two sides, and a drink for $8 or less. Even though the kids meals show an age limit, they HAVE to give it to you if you order it. Thirsty and want waster? If you go up to a quick service, you can ask for free cups of ice water. That saves you from spending $3 for bottled water or having to get water from the nasty Florida-iron-tasting H20 water fountain. Lastly, make reservations for a sit-down in advanced! 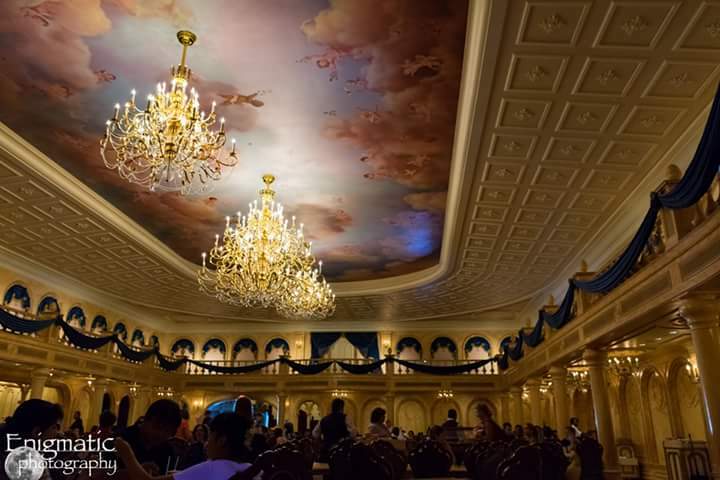 Some have a price range of $15-$35, but others, such as character dining, are very expensive, somewhere around a $35-$60+ range. Your “My Disney Experience ®”app will show price ranges. Lastly, dining plans may sound worth it, but they are expensive and a waste if you are bringing food to the parks. If you are not on a budget or staying longer than 4-5 days at the parks, then consider the dining plan. We spent under $100 on food off the dining plan, not including the two sit downs, which both were still $40 or less! 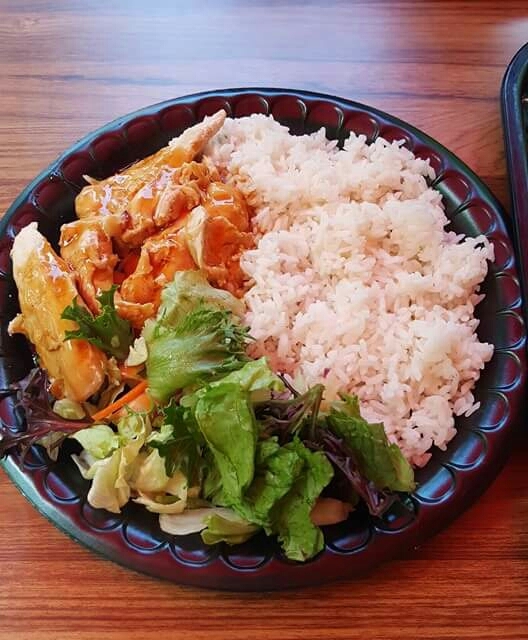 Below: Japanese Food from Epcot. Disney, like all theme parks, has their peak seasons. The first time I ever went to Disney was in October. It was neither hot, nor crowded. Since then, they have added the “Mickey’s Not So Scary Halloween Party, “now making it a peak season. Spring is an okay time to go unless it is the month of March to early April- spring break time. Winter is a high peak season, especially around Christmas. Do not go during the summer. That is coming from anyone who has been during that time. Summer is very crowded, miserably hot, and the rates are higher in the summer, just like the winter peak season. So when is the best time to go? The month of May (except for the last week) or even the whole month of September are good options. During those times, it is not extremely hot and the rates are at their lowest. Here is a link to show you the best times to visit in 2017 (can’t click on, but can copy and paste). Remember: if you choose an off season, it will be less crowded and cheaper. The whole point of a vacation is to relax, but to have a successful trip at Disney you HAVE to plan ahead. Make budgets, decide on Fastpasses, make reservations, make packing lists, research, the list goes on. 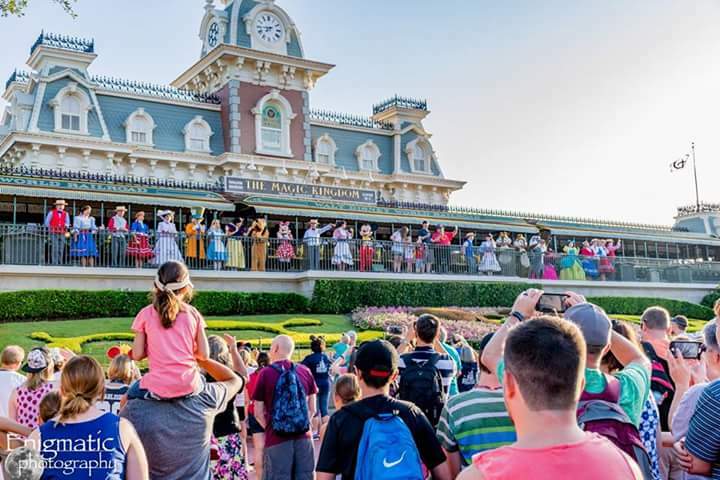 Yes, planning a Disney trip may seem overwhelming, but once you get there all the stress goes away and you can have a supercalifragilisticexpialidocious time! Hakuna Matata- means no worries. If you really need help planning your vacation, Disney has agents you can call, and they will be more than happy to help you. Not once have I met an unfriendly worker. I hope all of this helps with your Disney vacation! 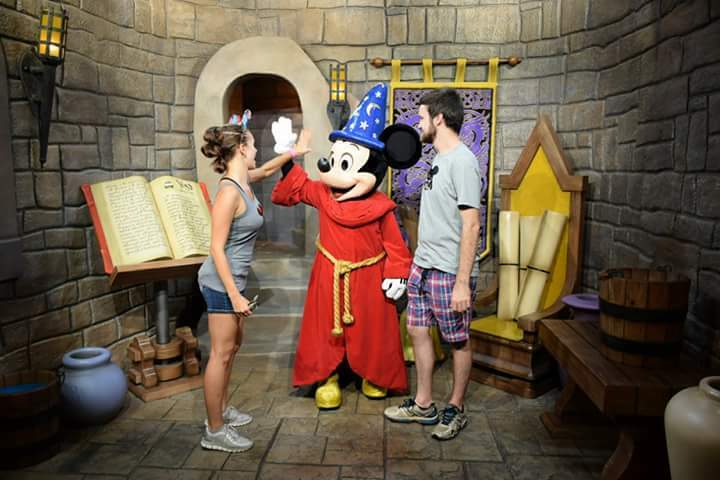 Disney is a place to make memories, so find ways to make those memories last!